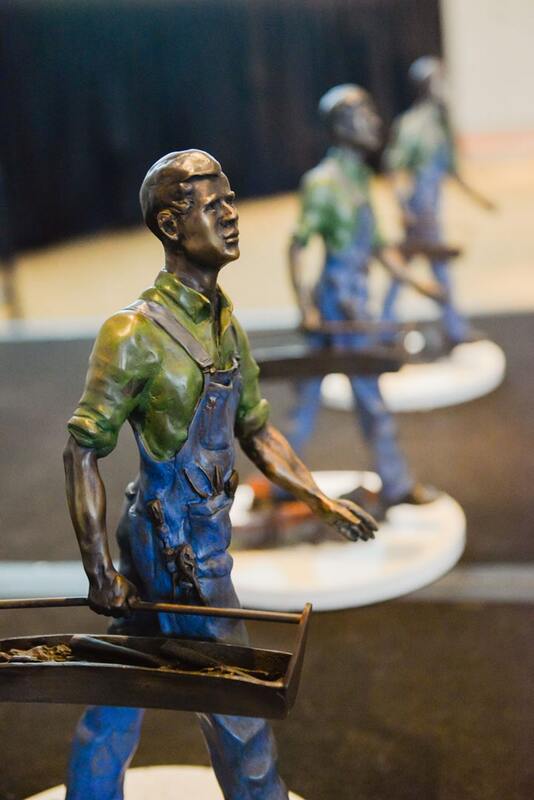 The Home Builders Association of Metro Denver (HBA) recognized three outstanding Denver area home builders at its annual general membership meeting and presented them with the industry’s esteemed 2017 HAP Awards (Homebuilders and Associates in Partnership). More than 250 HBA members attended the general membership meeting, which was held October 24 at the CU South Denver in Parker. In 1987 the Associate Member Council of the HBA of Metro Denver created the Homebuilders and Associates in Partnership award to give associate members the opportunity to show their appreciation for HBA builder members who utilize their goods and services. "They have integrity levels that speak volume rather than your other national builders. They care about the product they provide to the new home buyers!" "They have a strong construction management team to help facilitate a successful project." "They have open and honest communication and are willing to learn about manufacturers’ products." "Honesty, integrity and an excellent product. You can always trust that this builder will do the right thing." "The team goes above and beyond to ensure that they provide quality homes for each of their clients. They have an infectious charisma, and they are all passionate about the homes they produce." "They produce a superior product and works with their customers to really make it the best home for the customer. Senior Management on down has a great attitude and love for the industry." "They involve their home buyers from planning to move in. Very customer oriented!" "There is a high level of professionalism and customer satisfaction with this builder." "They always work in Partnership with us and involves us from start to finish." “The values these builders adhere to not only impact their trade and business partnerships, but also influence their relationships with customers and the community at large. 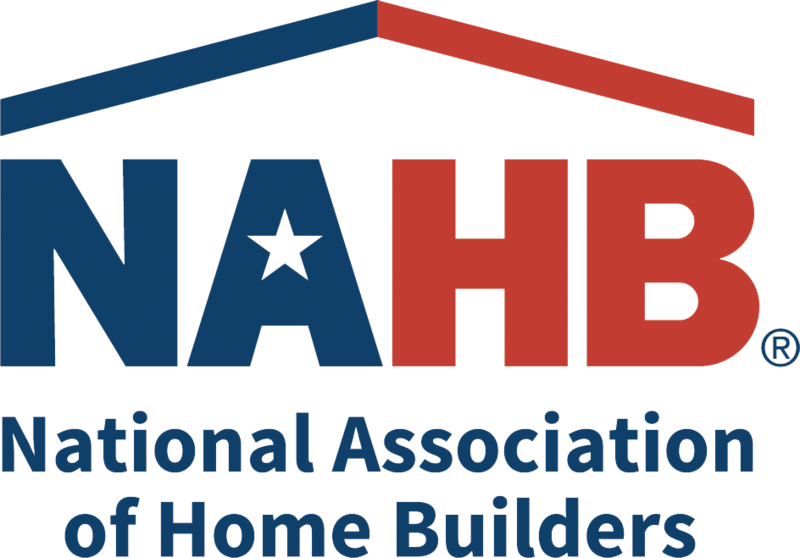 With such a competitive new home market, it is truly an honor to be presented as a winner or nominated as a finalist, and the HBA has just recognized the best in the industry,” said Jeff Whiton, CEO and Executive Vice President of HBA.